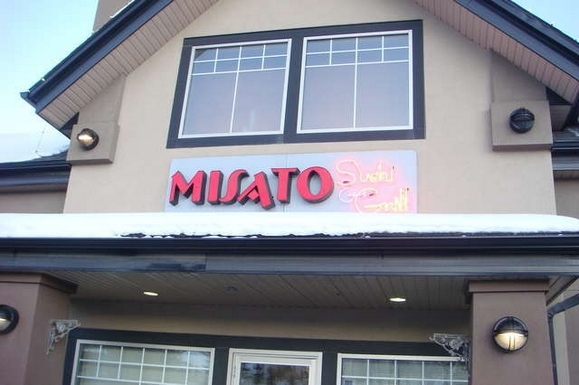 Misato Sushi & Grill Restaurant located on Sirocco Drive is an amenity in the Aspen Woods, Calgary neighborhood. 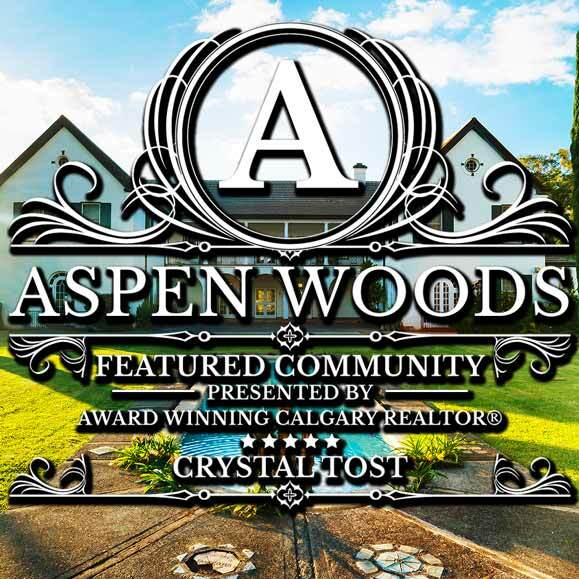 Not familiar with Aspen Woods Real Estate? Learn in-depth information, read accurate statistics, view more amenities and find Aspen Woods homes for sale. Learn all about Calgary Real Estate with over 5000 words of information, videos, photos and listings. 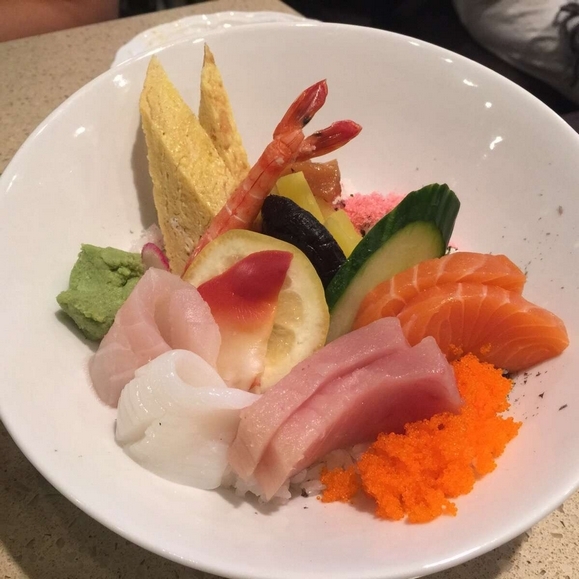 Misato Sushi & Grill located at #420-1851 Sirocco Dr SW, Calgary, AB T3H4R5 is a hidden gem that offers great-priced, finely made sushi that is always fresh. It has attractive decor with comfortable Japanese booths to sit in. The food is finely prepared with care and attention to detail and best of all, it tastes great. 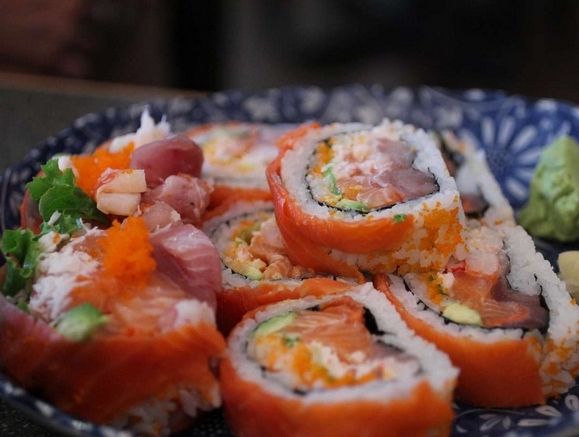 Their menu is expansive with plenty of delicious items to choose from with a variety of sushi, soups and other offerings. 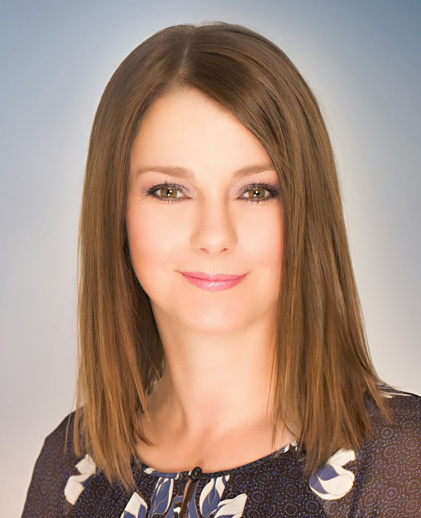 Staff is very personable, extremely helpful and friendly. This place can get very busy and sometimes the service slows a bit, but not to the point that it becomes an inconvenience. “Mi-sato”, from the Japanese words for “beautiful” and “home village”. These words embody the core of our restaurant’s philosophy - hospitality. The kind of hospitality found with friends, family, lovers—the feelings of warmth associated with home. We strive to deliver friendly service that parallels these feelings. When you walk into our restaurant you become family, Misato’s family, and we will spare no expense to serve you. Yukio Fujimoto, the Head Sushi Chef at Misato, has more than thirty years experience in the Japanese food industry. He graduated from a Japanese professional cooking school. He then built up his skills and worked up the ranks as a chef. He was a lead chef in a Japanese restaurant until he moved to Canada in 2004. He joined Misato and become our head chef. 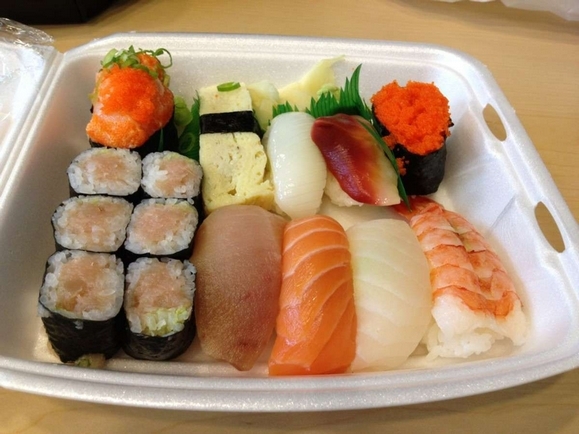 Misato Sushi & Grill is different from other restaurants that you may find in Calgary. You will find cool tone accents blended with stylish décor that vitalizes the atmosphere inside. The long tables can accommodate both large and small groups of people who choose to have their dinner and lunch at the restaurant. Some of the foods offered include beef and vegetable gyozas with light and spicy dipping soy sauce. It has a good amount of filling and a nice outer layer. You can also enjoy their chicken, prawn and even tempura with a side of sweet chili sauce. 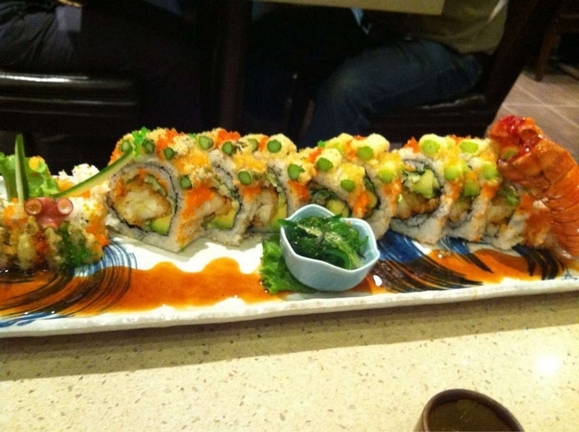 They have many kinds of rolls on the menu such as Calgary special roll, special scallop roll, spider roll and many others. 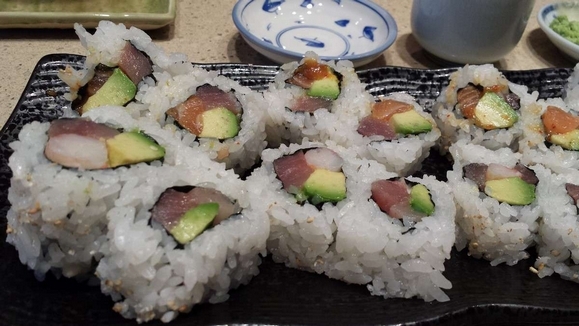 Your visit at Misato Sushi & Grill will not be complete without tasting their traditional sushi and sashimi. There is also a great selection of beer, wine, sake and other beverages for whatever kind of mood you are in. 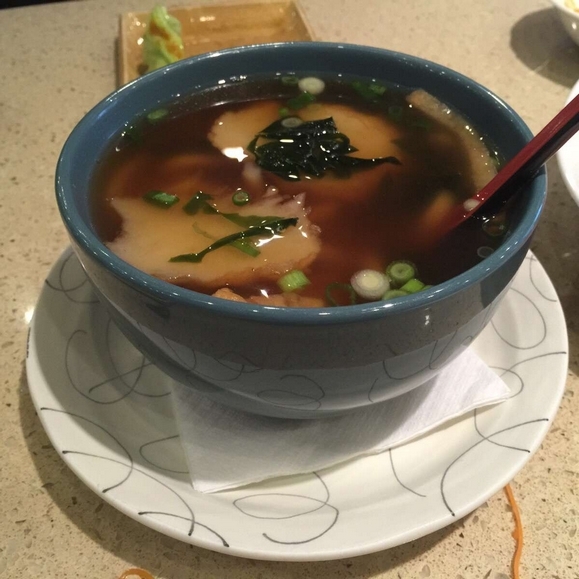 Misato Sushi & Grill is not only a highly renowned restaurant because of the excellent food and atmosphere, it's also them giving above and beyond great customer service ensuring all customers enjoy their experience.